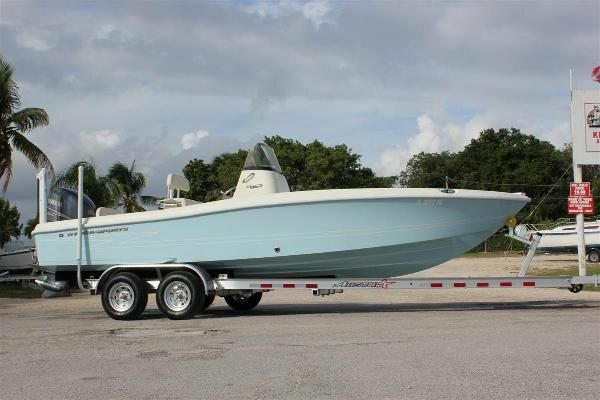 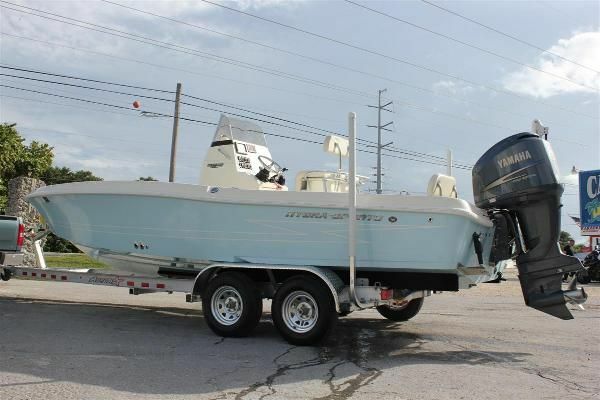 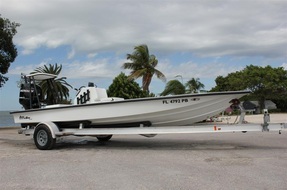 2013 ALL STAR TRAILER tandem axle aluminum, torsion axles, stainless steel hardware, and LED lights –Pictured under boat is Available for purchase. 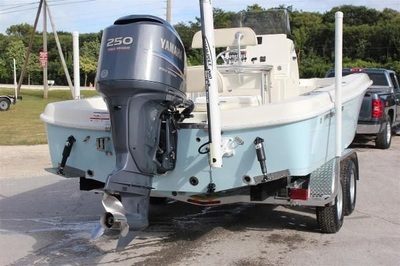 ONE OWNER ONLY HAS 68 HOURS!! 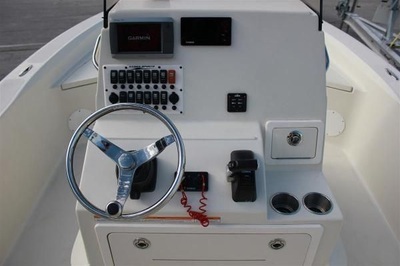 Other boats or toys considered as partial payment. 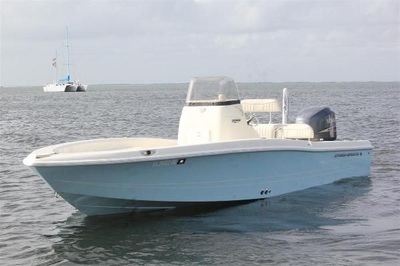 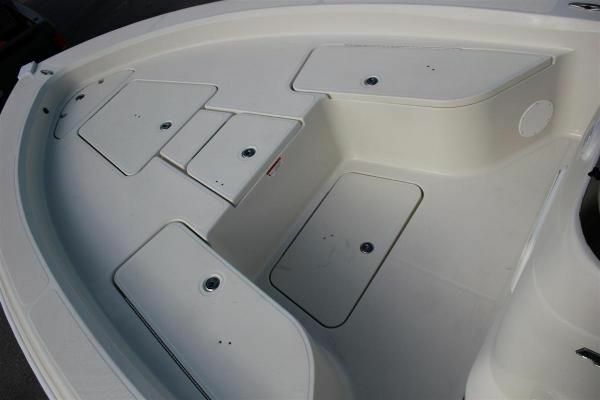 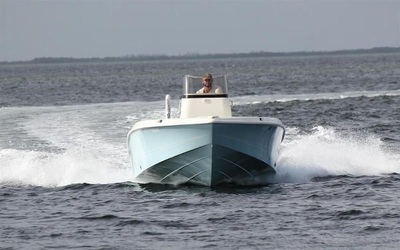 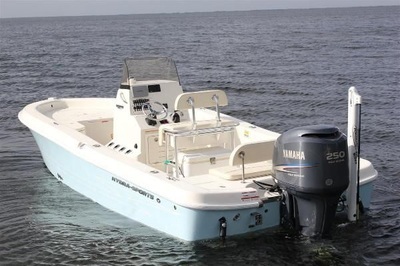 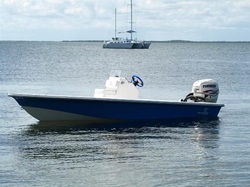 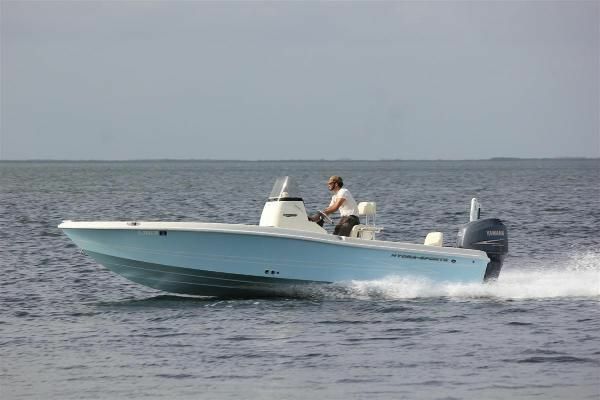 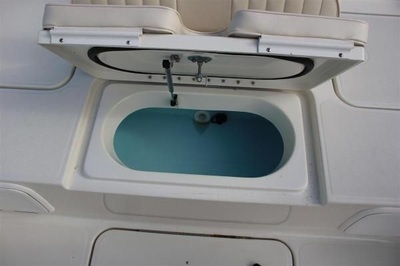 The 23 Bay Bolt does what a great bay boat should: runs far, runs shallow, and carries loads of bait. 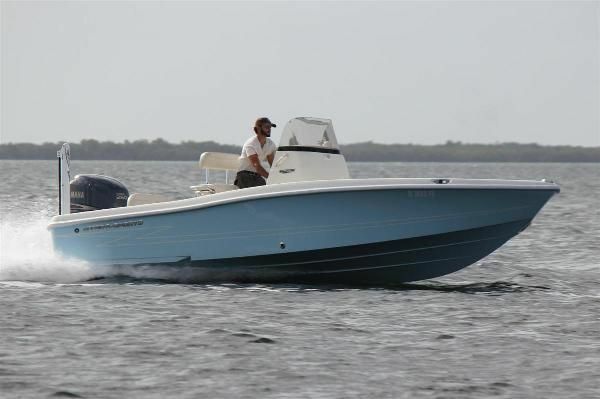 With an extra-wide Kevlar reinforced hull, and clean forward and rear casting decks, there's plenty of room to work your catch. Ideal for light tackle fishing, this solid platform is topped with two high-flow livewells, an insulated fishbox, plenty of tackle storage, and lockable rod storage. 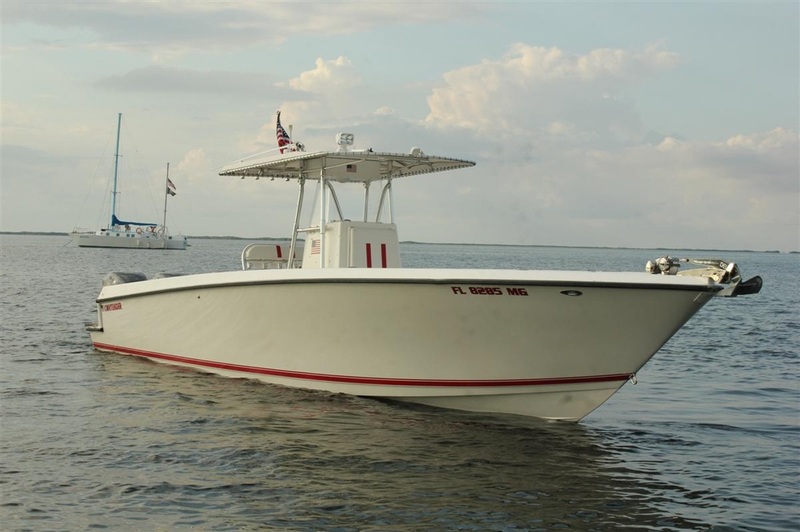 In short, if you're looking for serious bay and light offshore capability, you're seriously looking at the 23 Bay Bolt.